I don't have much faith that many vegans, at least among those who are active in advocacy, will be willing to deviate from vegan orthodoxy. They seem to equate strategy and ideology. Our opponents certainly don't do that, which gives them a decisive advantage in the conflict. This might be the most insightful comment I’ve read all year. Of course, there are many advocates who care about more than protecting a poisoned brand – they actually focus on what will reduce suffering in the real world. It is my dearest dream that more people will put aside labels and dogma, and join this animal-first advocacy. When we care about and focus on labels, ideology, and protecting personal purity, we make it easy for everyone else – the people we actually need to reach – to ignore us. 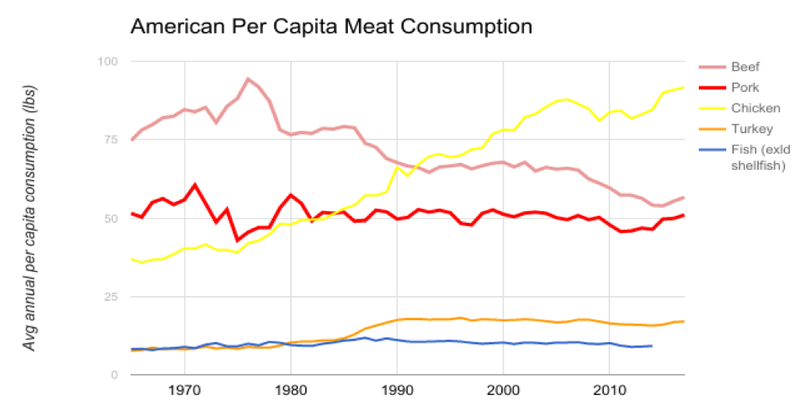 Despite all the rhetoric and claims, the simple bottom line remains the same: this year in the US, per-capita consumption of animals is at an all-time high. Despite decades of pushing purity and dogma, this year, the average person in the US will cause more suffering than ever before. If we truly care about animals first and foremost, this is the only fact that will drive us. So please don’t ask me if I’m pro-this or anti-that. I am simply pro-animal and anti-suffering. 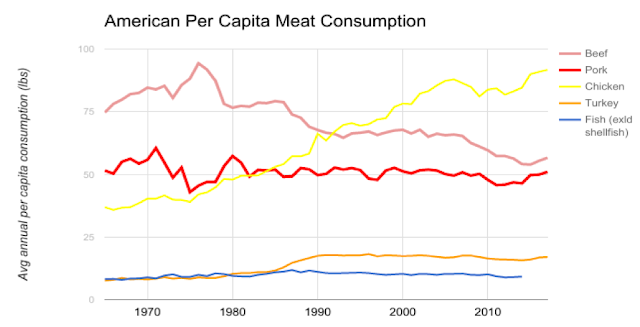 I believe everything we say and do should tie directly to a realistic and workable plan to change the fact that animals are worse off than ever before.